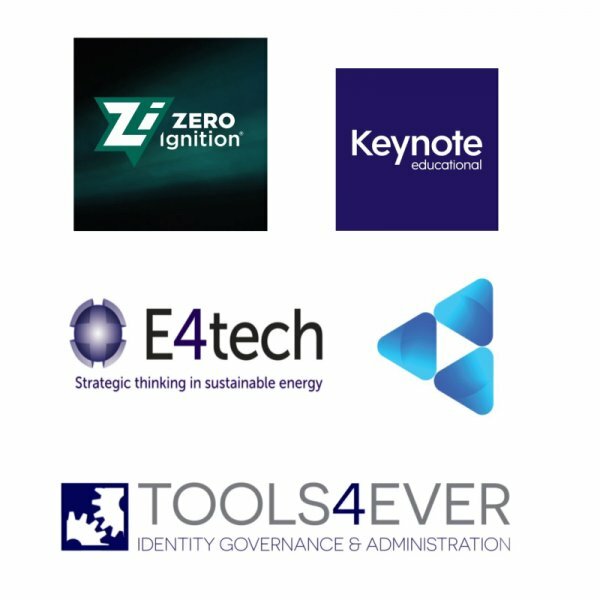 We’re pleased to announce we’ll be working with some exciting new clients this year. 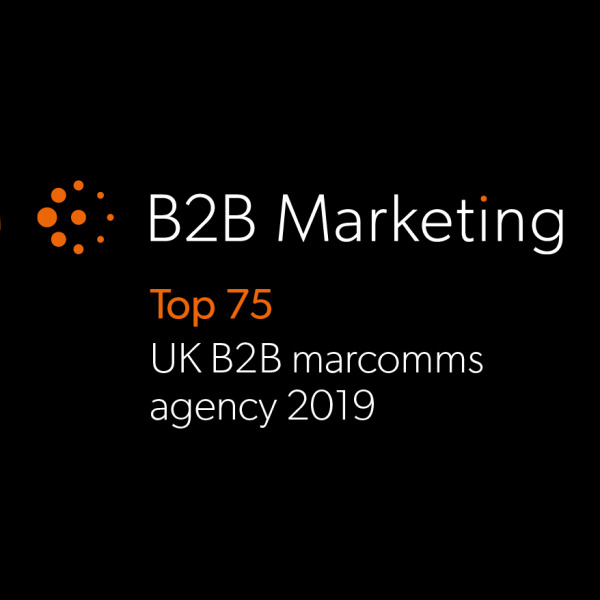 We&apos;re very pleased to be listed in B2B Marketing&apos;s annual league table. 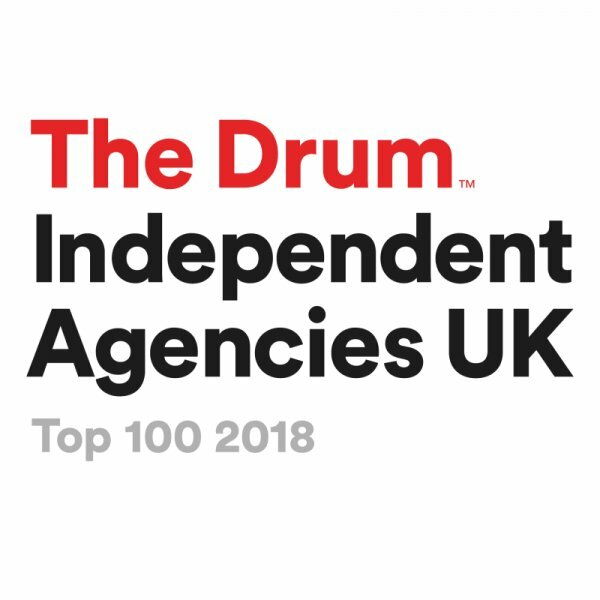 Well done to the team and thank you to The Drum for the honour! 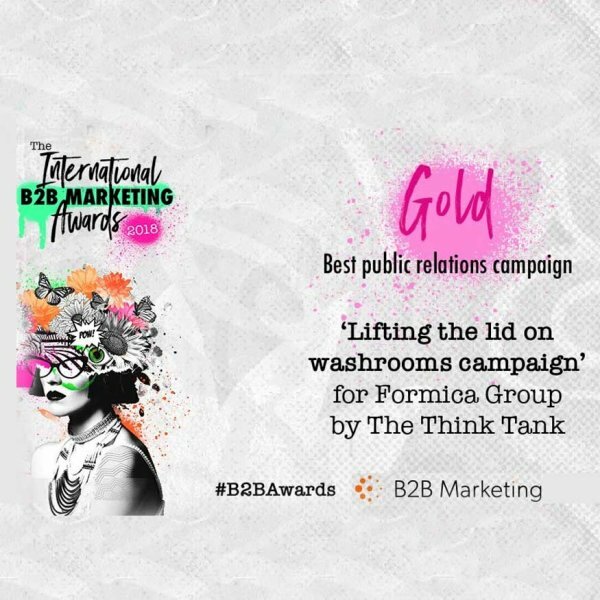 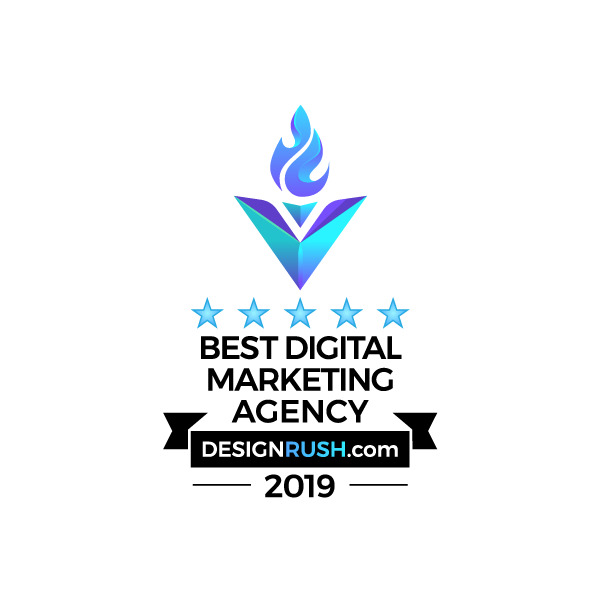 We are pleased to announce that we have won the Best PR Campaign category at the International B2B Marketing Awards for our client Formica Group.